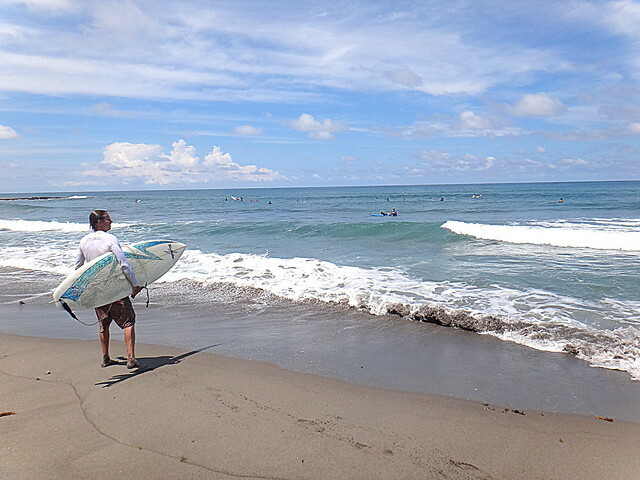 La Union which is about 5 hours bus ride from Manila is a surfer’s haven. 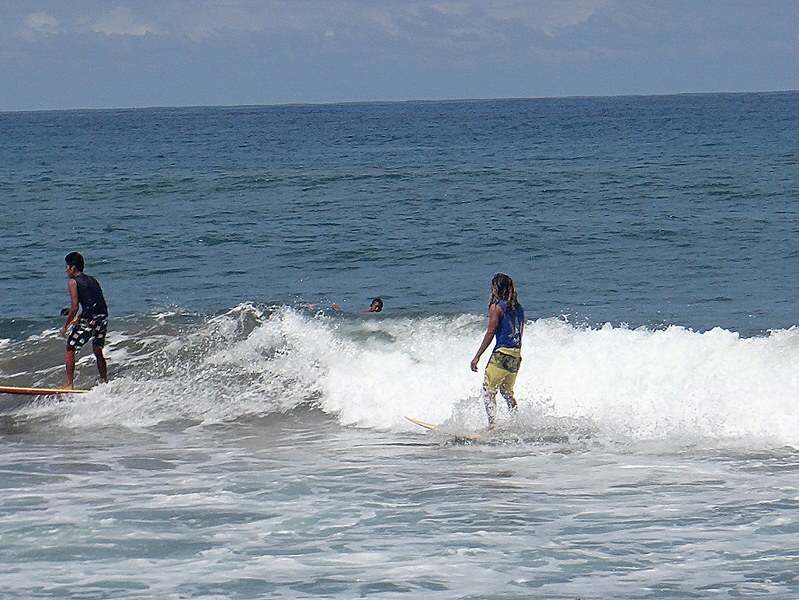 This laid-back town is widely known as the closest surfing spot from Metro Manila. Almost any time of the year you can happily catch the waves here. The peak season is between December and January, but you can already catch a good surf starting October until March. We went here mid-September and the waves are perfect for beginners. When I learned that we could squeeze in some surfing fun in San Juan before heading back to Manila for our CebuPac flight, I was so pleased. 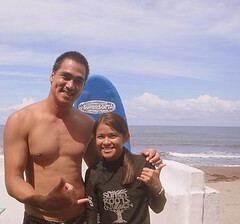 Our long and tiring Ilocos tour did not keep me from being excited about surfing. The first time I tried surfing was in Zambales, and despite the muscle aches from hurdling the waves, I just want to be in that state of euphoria again. 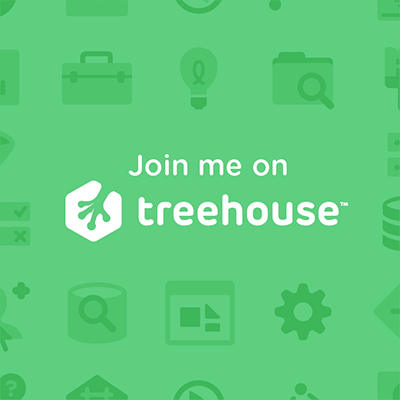 Believe me, you will keep coming back for more—it’s addictive! There are plenty of accommodations available for surfers ranging from cheaper bunkbeds to pricey beachfront rooms. We stayed in one of the fan rooms at Monaliza Surf Resort in Urbiztondo Beach area. We opted for the P700/night room for two with a king size bed, without aircon, and bathroom. Nothing fancy—it’s a backpacker place. They also have a beachfront room with balcony, aircon, tv that costs around P2,500/night. From the room, I can pretty much hear the waves splashing soothingly during my sleep. With surfer dude, Anthony Leubben. 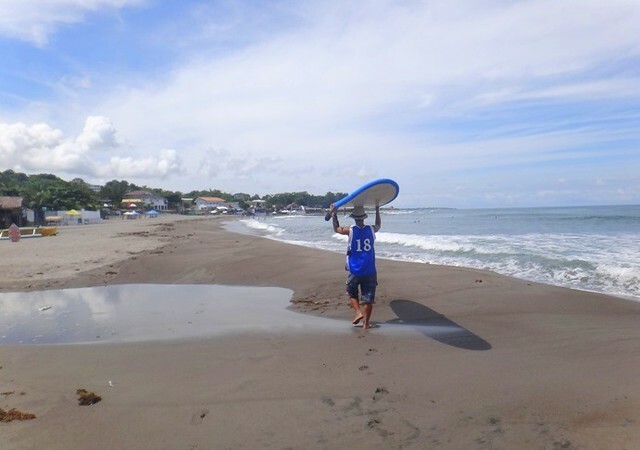 Monaliza Surf Resort is the first stay that offered a backpacker’s place in La Union. We met the owner’s son, Anthony Leubben. He’s known for his influence in pushing competitive surfing at Urbiztondo beach. Some medals he won from surfing competitions and other recognitions are displayed on the wall of their beachfront restaurant. Surfing lesson. San Juan, La Union. 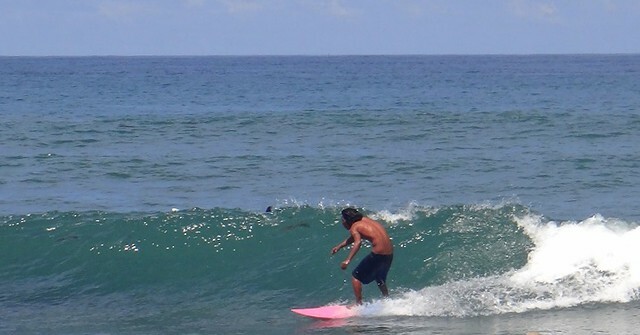 Monaliza Surf Resort offers board rentals and surfing tutorials. Also, there are a couple of local surfer groups with their tents standing on the shore that offers surfing lessons for P500/hour and P200/hour for board rental, including rashguards if you don’t own any. The rideable waves are high enough and mostly approaching in set. Although seemingly easy and fun, it was exhausting for a beginner like me. But I definitely had a great time catching the waves. I never had too many chances in riding baby waves before. 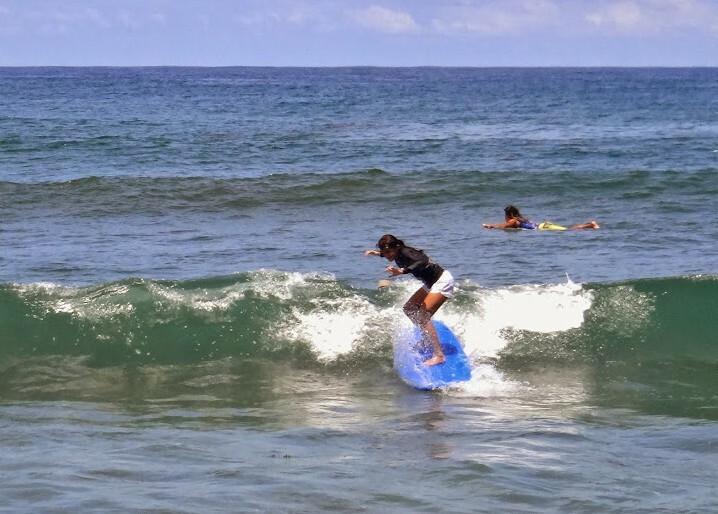 Riding baby waves at San Juan, La Union.